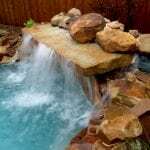 Control the sounds of nature at the touch of a button when you include water features, such as: waterfalls, raised walls, fountains, and scuppers, to your project because, sometimes seeing isn’t enough. 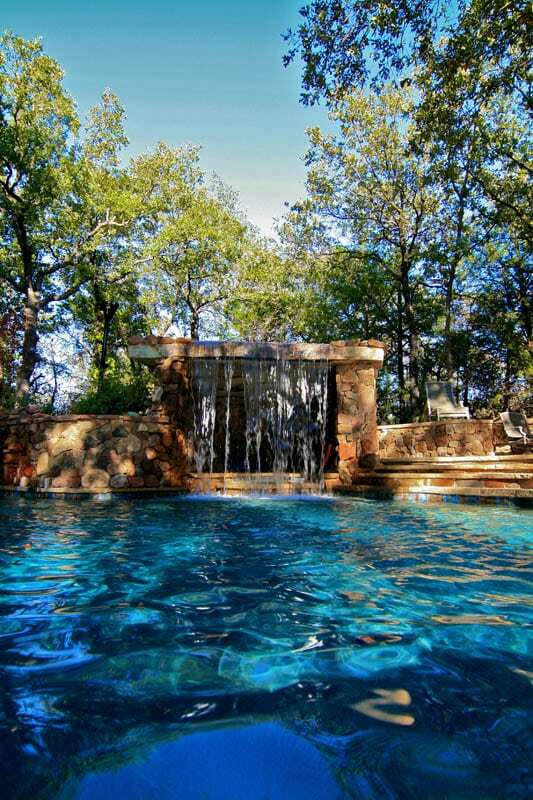 It seems as though the sound of waterfalls has a way of relaxing us all. 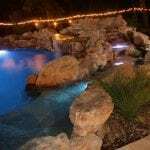 Relaxing and feeling as if you’re the only thing that matters in the universe is a feeling that more people need to enjoy, and with that, here are some reasons to consider adding a water feature to your backyard oasis. 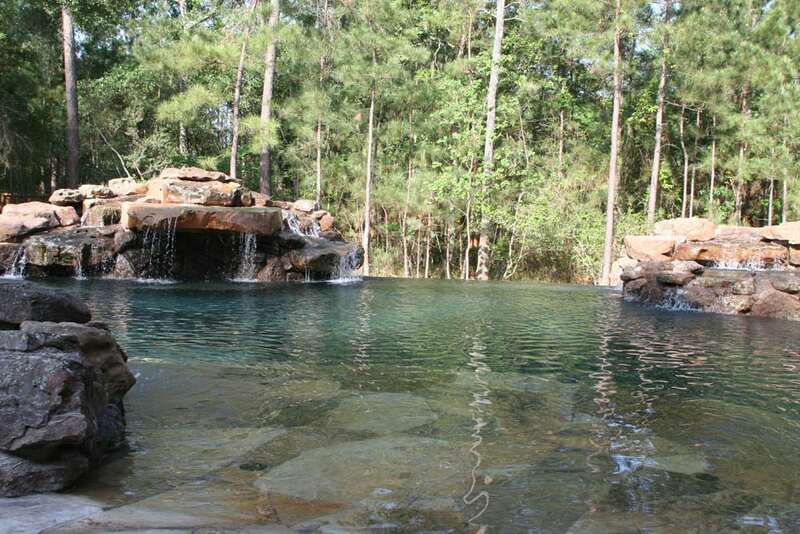 No matter if you have a natural inground pool or not, a waterfall can provide your oasis with a natural ecosystem. Not only do natural ecosystems attract birds, rabbits and other adorable animals that put our heart at ease, but there really isn’t anything like waking up to the sound of chirping birds in the morning. When you’re providing a place for nature to thrive, you will definitely be reaping the benefits. 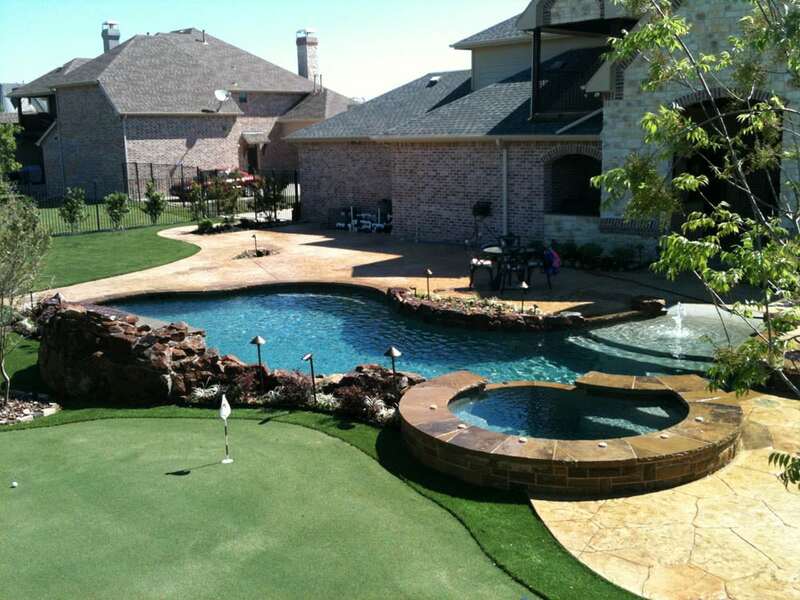 With lush green plants and blooming flowers at the base of your water feature, we know you’ll enjoy hearing, smelling and experiencing your natural ecosystem daily. 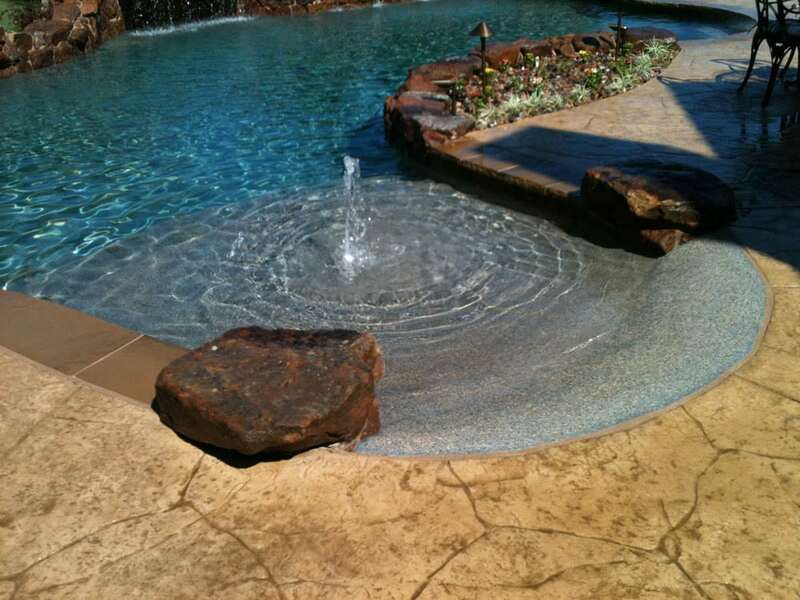 Having a water feature that’s been designed by the professionals at Mirage Custom Pools in Dallas will provide you with curb appeal you have always wished for. 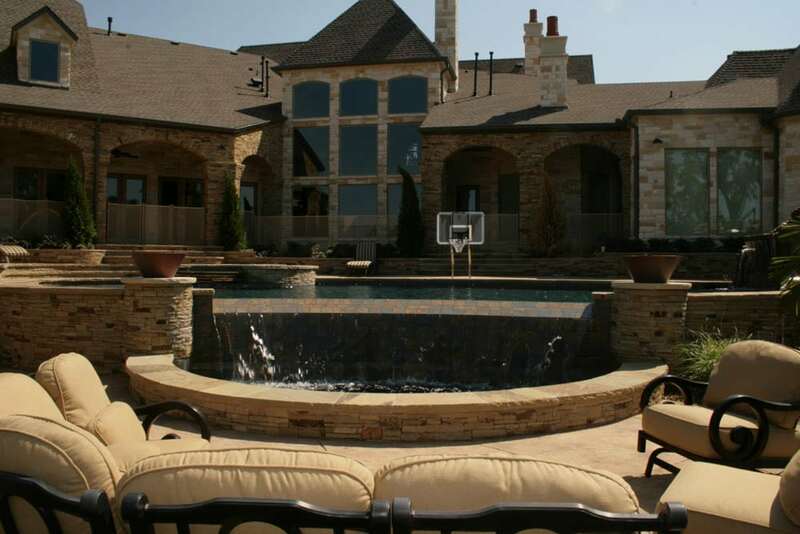 Not only will your home be the most beautiful on the block, but your neighbors will envy you and wish they had a water feature just like yours to relax by. 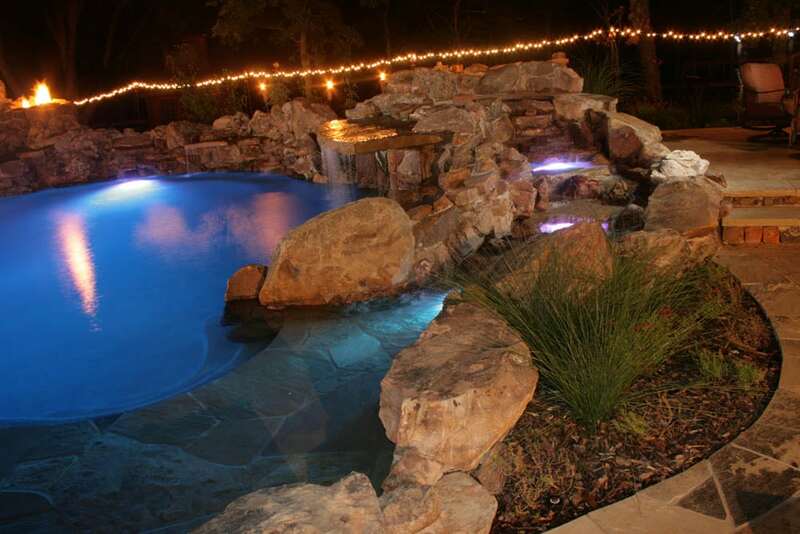 Keep in mind that every backyard oasis is different. 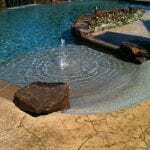 There are many different water features we could install on your property. 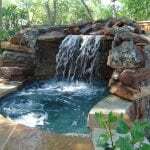 You may be leaning towards more contemporary, or you may want a natural waterfall that looks as though it’s part of the earth itself. 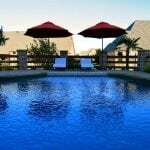 Whatever you’re looking to have, just know that we can provide you with an oasis to make your staycation that much better. 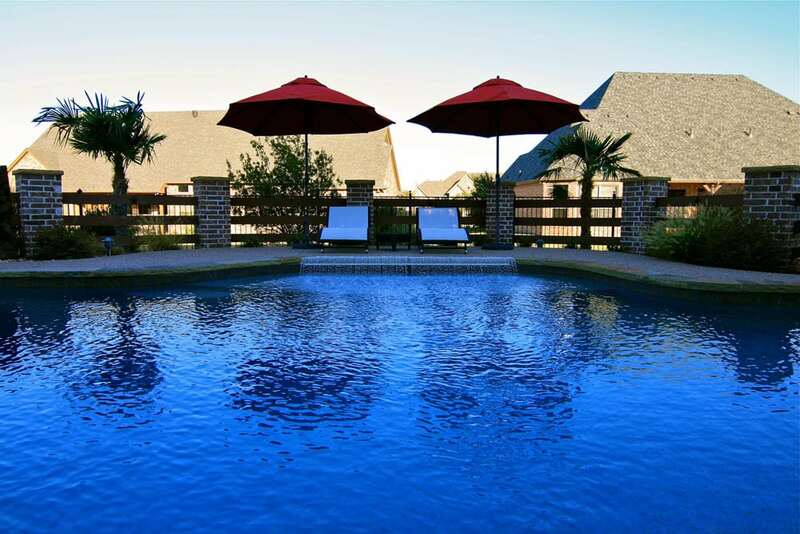 There’s nothing like trying to relax in the comfort of your own backyard patio only to have your relaxation suddenly ruined from loud noises coming from your neighborhood, construction down the street or crows squawking. 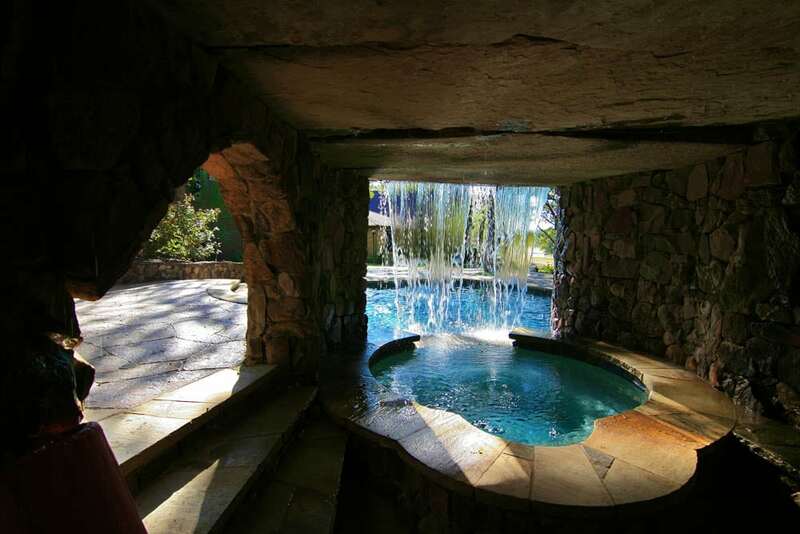 Whatever the noise may be, a water feature can help to drown out that noise pollution you’re tired of hearing. 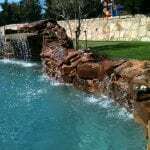 Suppressing noise pollution is kept in mind when we design your water feature from scratch, especially if you’re looking for white noise to solve all of your backyard noise problems. 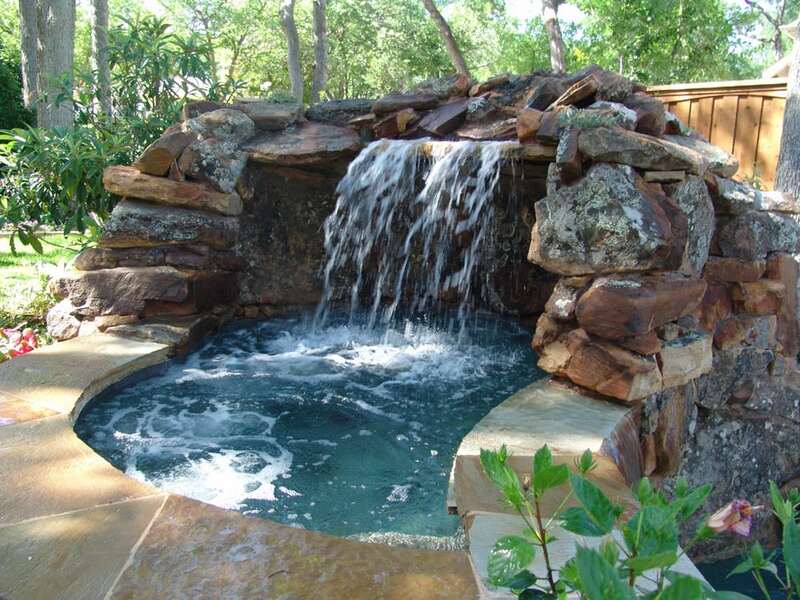 Believe it or not, the air quality can improve when you decide to install a water feature in your backyard oasis. 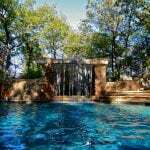 This is because flowing water that is in constant motion releases negative ions. 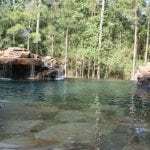 Although these negative ions are odorless, tasteless and invisible, we inhale them. 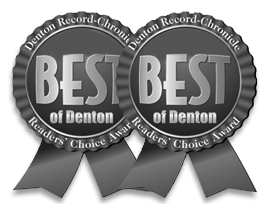 Negative ions have stress relieving and mood-boosting effects on humans and even pets! Not only that but the air quality around your waterfall can become cleaner because the falling water will act as a filter, removing dust, animal hairs and pollen from the air you’re breathing. 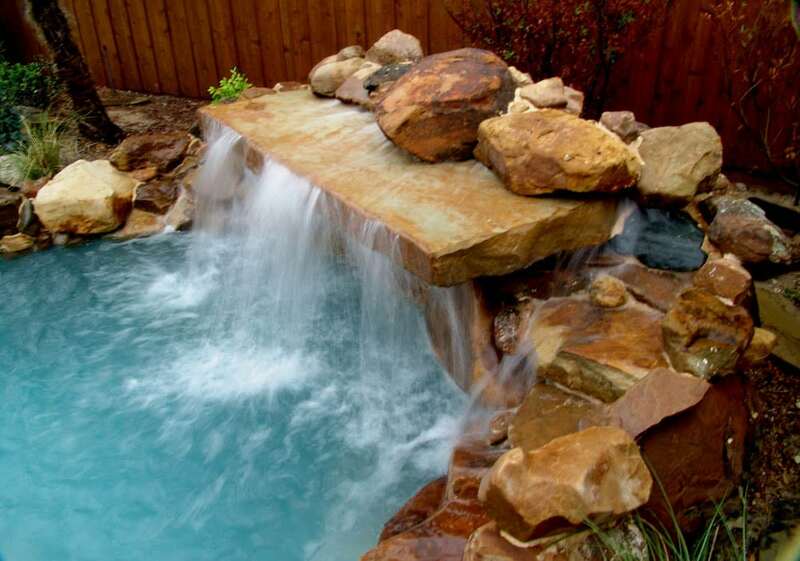 The addition of natural sounding running water can contribute to the relaxation you have been waiting for. 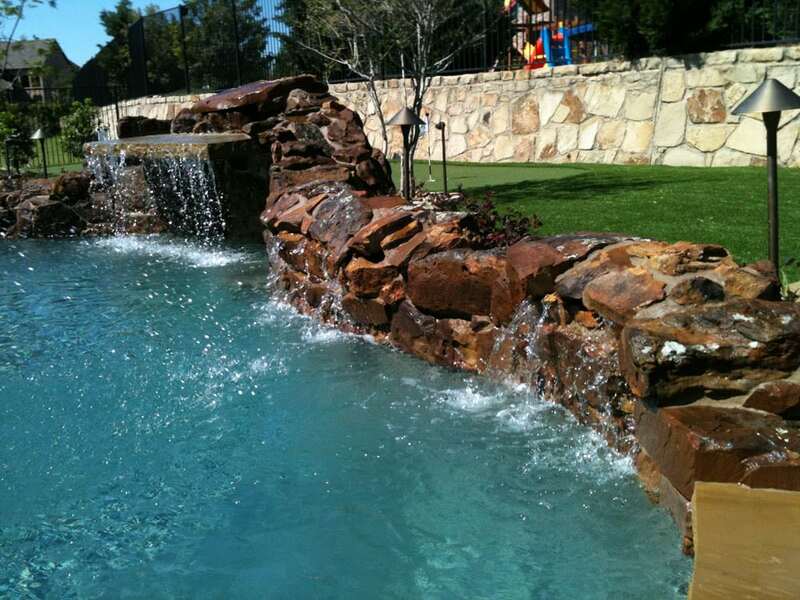 Inquire about our outdoor water features, such as backyard waterfalls and other great designs you’ll love in Dallas.